WonderHowTo is a how-to website made up of niche communities called Worlds, with topics ranging from Minecraft to science experiments to Scrabble and everything in-between. Check in every Wednesday evening for a roundup of user-run activities and how-to projects from the most popular communities. Users can join and participate in any World they're interested in, as well as start their own community. Thanks to all of the active World moderators and contributing members from this past week, including, but not limited to, Silverbug12, iDwarf, Matthew Herman, Cory Poole, James Andrew Marshall, and Cerek Tunca. If you want to see your name listed here, then stop lurking and start contributing! 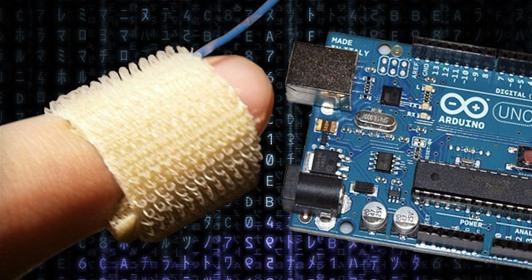 Below are this week's highlights, including how to read your own palm lines, building a simple polygraph machines, recovering data from erased or damaged memory cards, astrophotography, getting rid of malware (on both Mac and Windows), and more! 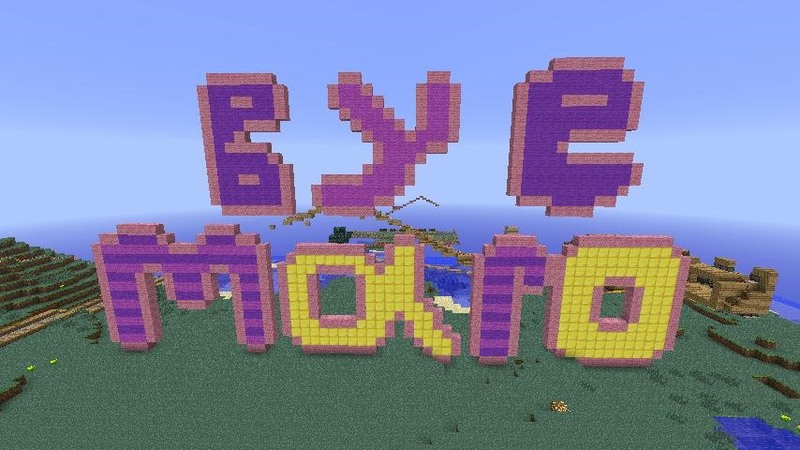 Minecraft World's Weekly Workshop — As you've probably heard, Kendra (aka Maroselis) is stepping down as head admin of Minecraft World, but that hasn't stopped the community from stepping up! New mod James (SaintJamez in-game) is hosting a workshop this Saturday, April 21st at 12 PM (PST) on the importance of outlining your larger builds. More details here. If you still haven't joined the server, see how to get whitelisted. 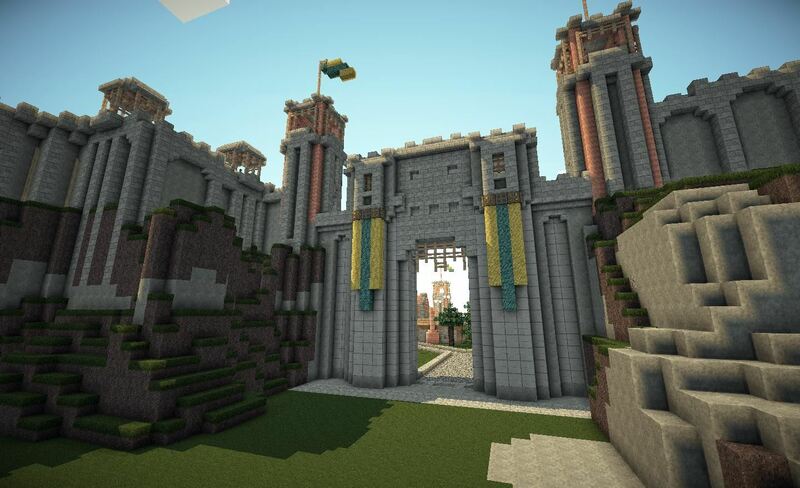 Other Minecraft World Activities — The community has also been playing around with some possible challenges this week, along with some community builds. James has started a challenge on building steampunk-style airships, which ends on Monday, April 23rd. Graham (BRICKchiken in-game) needs your help building the City of Hannover, a medieval fantasy themed build of epic proportions. Also, Sproga2 and Silverbug12 are thinking about holding a redstone war-machine contest this Sunday. Join in and help out! Null Byte's Call to Arms — Information security is a huge field, so Null Byte admin Allen Freeman needs your help teaching the rest of the community a thing or two. 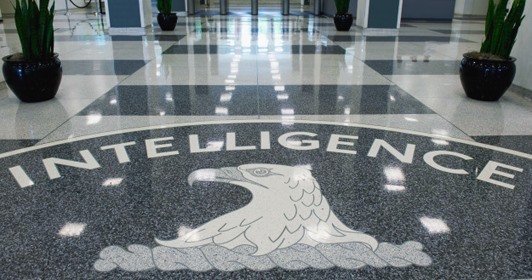 There's a war a brewing on the Web, and you can help provide some know-how for the fight to come. Can you break wireless encryption? Patch a web server? Code in C++? Share your knowledge! See how you can help out at the latest Call to Action post. No matter where you're traveling to, if you're changing time zones, you're going to experience a little jet lag. But there are some simple tricks to minimize that mental and physical exhaustion. 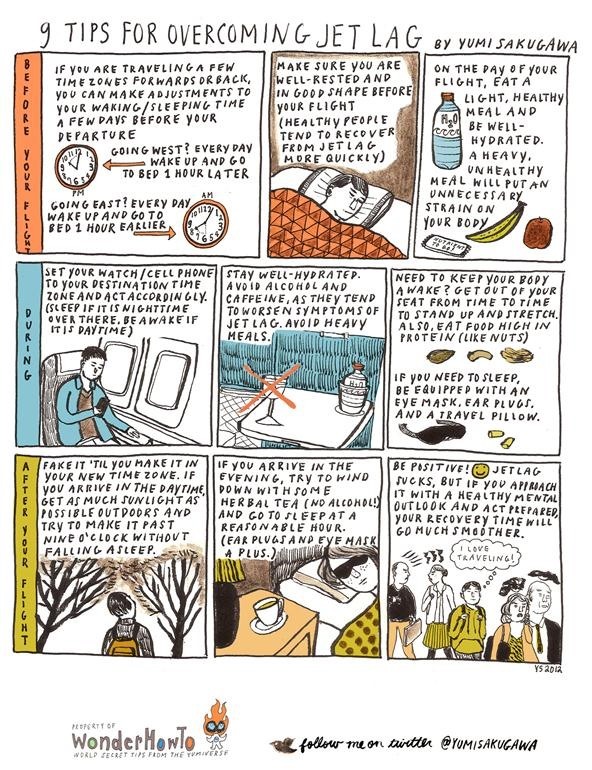 Yumi of Secret Tips from the Yumiverse shares nine basic ways to survive the dreaded jet lag. Click to enlarge, or click through to view. 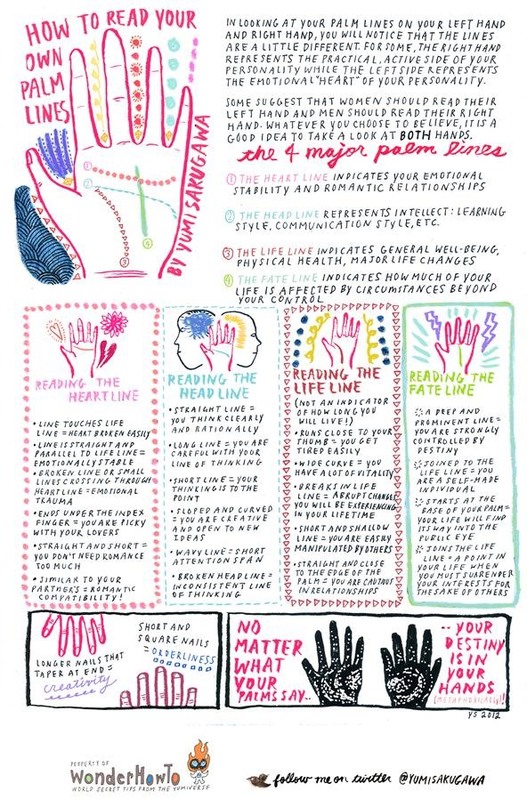 There are four major palm lines in palmistry—heart, head, life, and fate lines. Discover what they mean for you. Learn to read your own palms! Click to enlarge, or click through to view. Want to know when your friends are lying to you? Put them to the test! Will of Mad Science gives you the specs on making your own polygraph machine with tin foil, wire and Arduino. Actually, it's just one portion of a regular polygraph, but enough to catch a fibber. But that's not all from Mad Science; learn how to build lucid dreaming goggles, a hydrogen fuel cell, and a smart sprinkler system to water your plants automatically when they're dry. Though your help is still needed in Null Byte, admin Allen is trying the best he can to provide everyone with all the need-to-know information. Want a career in IT security? Find out what skills they're looking for and ask some questions! 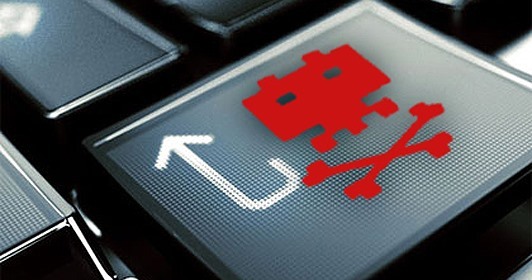 Also, check out some cool Wireshark filters, how packets are routed across the web, how to get rid of malware on your grandma's PC, and ten secret resources on the Tor network. I helped out a little in Null Byte, showing Mac users how to hunt down some nasty trojans and clean their systems. Also, I outlined the process of restoring photos, videos and other media seemingly lost on memory cards and hard drives using the command-line app PhotoRec. 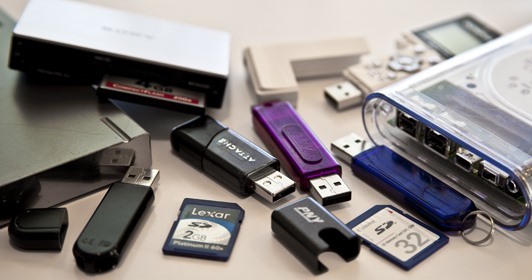 If you accidentally deleted some images or have a dysfunctional storage device, give it a try. 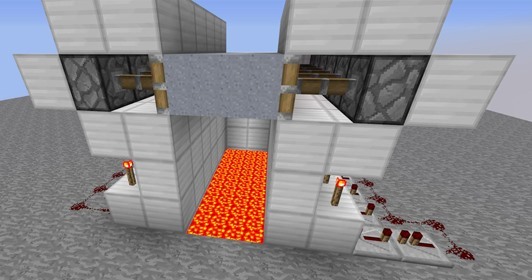 Kendra may be leaving the Minecraft World, but she left behind some wonderful tutorials last week, like her how-to on building a hidden drawbridge with redstone. Also, she detailed how to boost your visual performance to eliminate lag and speed up rendering using OptiFine. 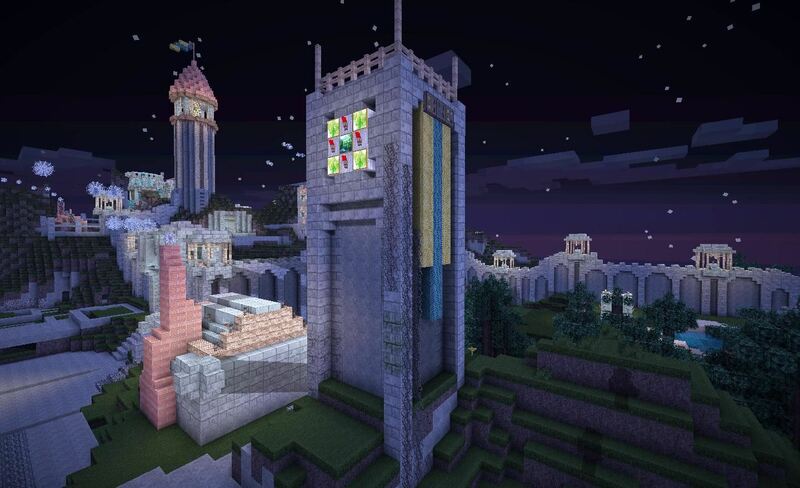 If you value a good experience in Minecraft, you should try it out. 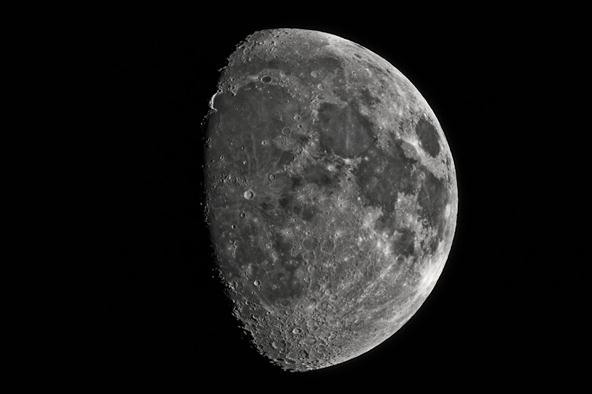 Cory Poole recently shared his amazingly detailed Moon photographs in the Astronomy World. He's fairly new to astrophotography, but seems to already have the hang of it! His setup includes a Panasonic GH2 and a carbon fiber, apochromatic refracting telescope with a focal length of 950mm. Check out his post to see his other images, including ones of Saturn and Venus. 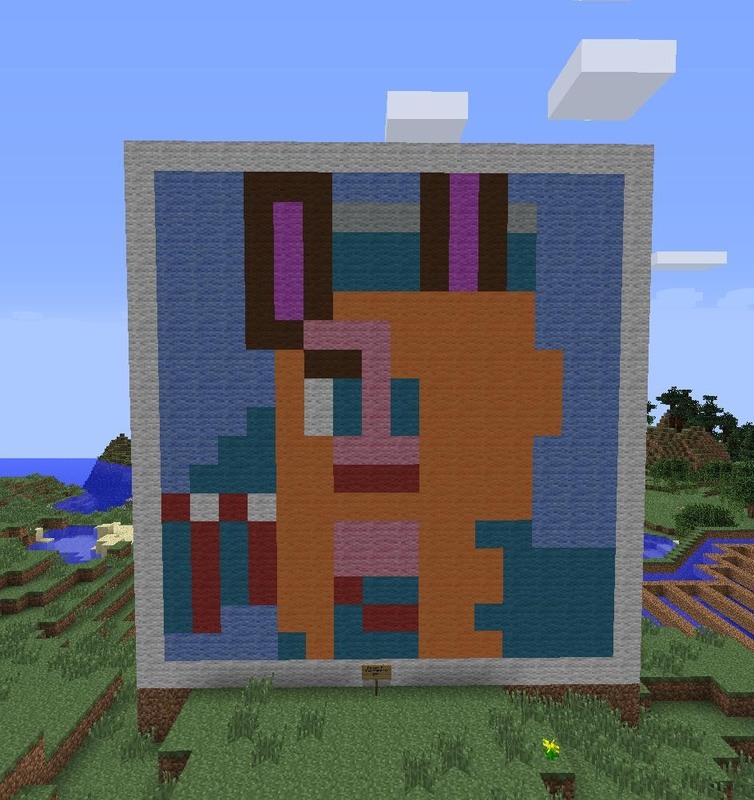 With last week being Kendra's last as head admin on the Minecraft server, the community wasted no time in showing their love. Silverbug12 said goodbye in her own way and Prosp followed suit by recreating her in-game pic. But the server is still thriving, and that means there's ton happening right now as the remaining admins and mods help out. (1) Silverbug12's farewell to Kendra, aka Maroselis in-game. (2) Prosp's farewell to Kendra. (3) The main gate to "Hannover" by BRICKchiken at /Warp Hannover. (4) The working clock tower in "Hannover" at /Warp Hannover. 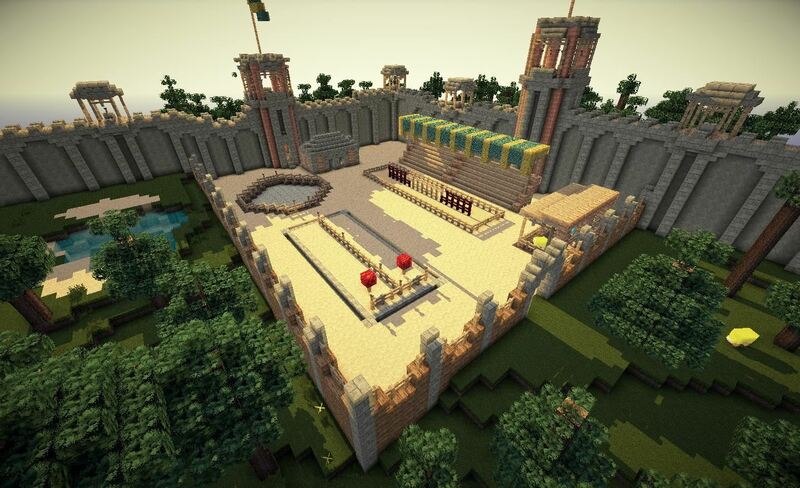 (5) The tournament field of "Hannover" at /Warp Hannover. 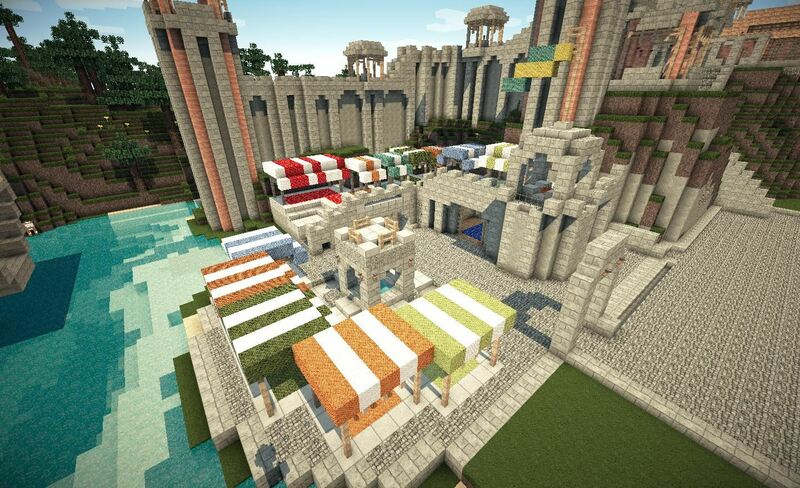 (6) The bazaar in "Hannover" at /Warp Hannover. Want to get in on the action? Join the official WonderHowTo Minecraft server. Remember: WonderHowTo is a community effort, and the site belongs to all of you. So, the more knowledge we can pool together, the more we can learn from each other. Got a question? Comment below or email jmeyers@wonderhowto.com. Ha. He called me Prosp. Is that more or less your signature? Would it be more correct to say Prospero or Prospero13 then?